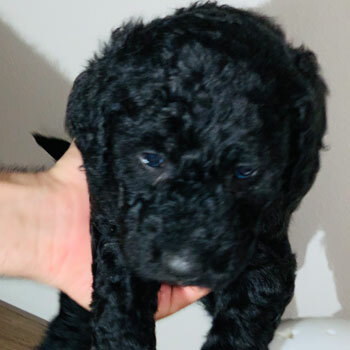 Uptown Puppies is a network of elite Labradoodle breeders, working together to bring the best Doodles puppies to the best families. 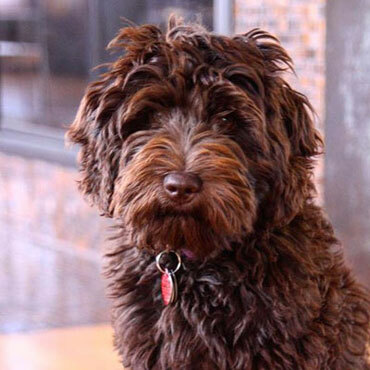 Our Aussie Labradoodles are some of the cutest, smartest, friendliest and healthiest dogs you’ll find in Minnesota! 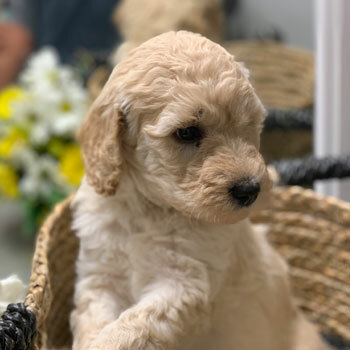 When your family is looking for an amazing dog, a cuddly new best friend, or the most incredible companion you could ever ask for, there’s simply no better pup than an Australian Labradoodle...and no better place to find one than Uptown. 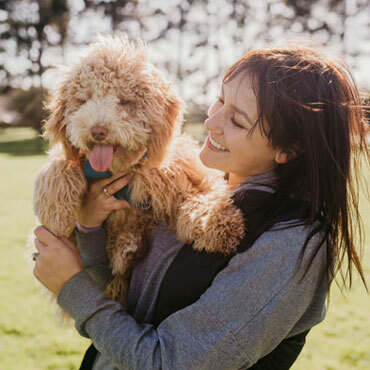 Many dogs are said to be good for allergy sufferers, but our Aussie Labradoodles are truly hypoallergenic and non-shedding. That’s great news for anyone who’s tired of the sniffling, sneezing and piles of hair that often accompany dog ownership! 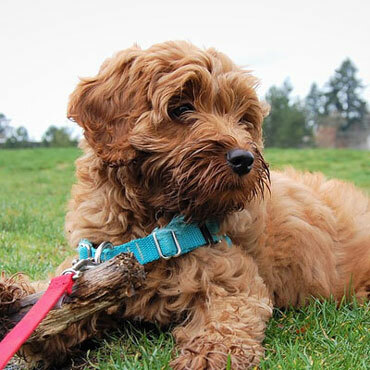 Want to know how so many Uptown Labradoodles get their own Instagram accounts? 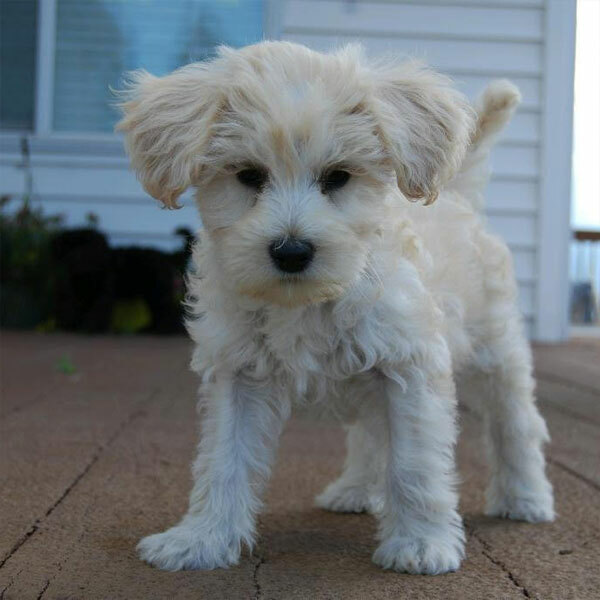 It’s because we breed our puppies to be even more adorable than normal, with fluffy coats that would make any sheep jealous! 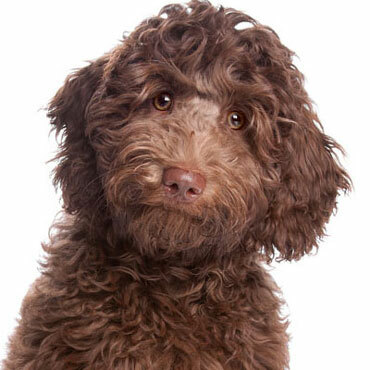 Labradoodles have a reputation for friendliness, and these dogs simply love doing whatever their families love doing. Whether you’re looking for a buddy on your morning jog or your afternoon nap, Doodles love it all! Doodles adapt and thrive in so many different living situations, from big families with a lot of kids to retirees and everyone in between. 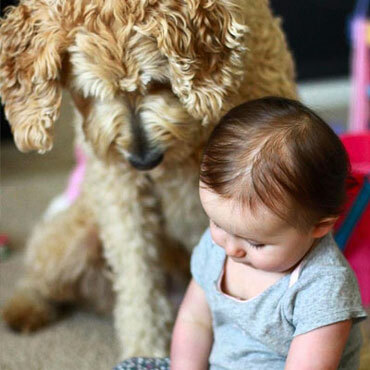 Labradoodles are famous for getting along with everyone, especially kids! 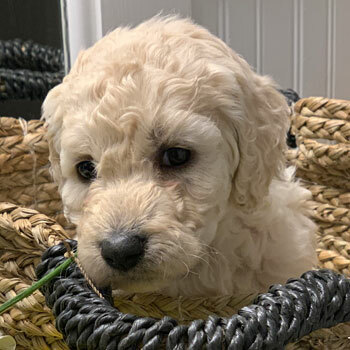 Uptown Labradoodles are available in four sizes and a whole lot of colors, meaning you have a ton of options when it comes to picking your dream dog. 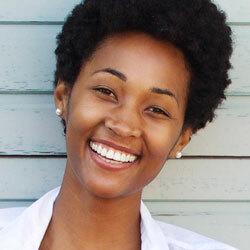 And yes, YOU get to pick—that’s part of the fun of working with Uptown. 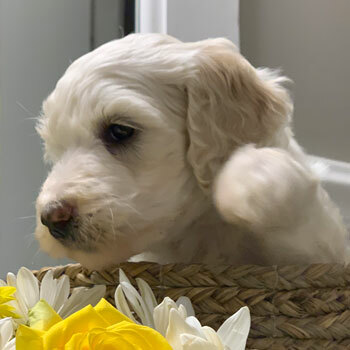 To meet the sky-high demand for our Labradoodles without sacrificing the wellbeing of our dogs, we decided to form an elite network of Doodle breeders who share our love of dogs, as well as our vision. Better for our customers, better for our dogs. 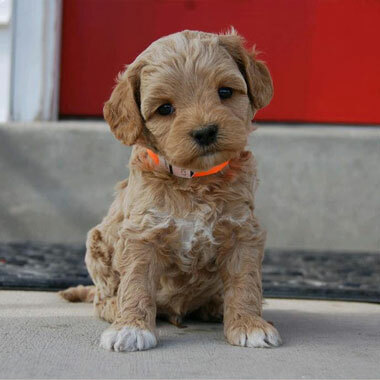 For maximum health and happiness, we have strict guidelines for limitations on both the age and number of litters for our mommy Doodles before retiring them from breeding. Plus, both our puppies and parent dogs live in the absolute BEST conditions possible. 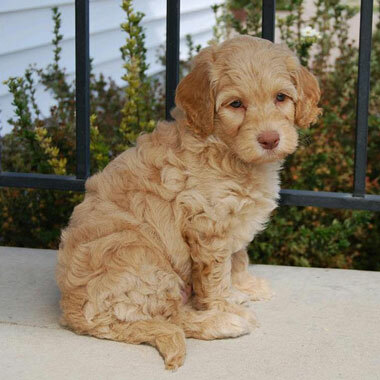 Uptown Labradoodles are known for being healthy and even-tempered, from litter to litter and puppy to puppy. 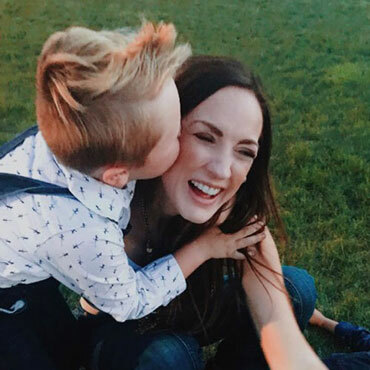 We put a lot of effort into minimizing the risk of illnesses and genetic diseases while simultaneously bringing out that awesome Doodle personality. Because we think of our puppies as family, YOU become part of our extended family when you take one of our dogs home. 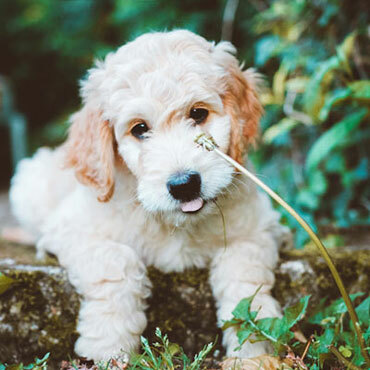 That’s why we also offer quality Labradoodle food, training materials and supplements—to help you raise the ultimate Australian Labradoodle. Pick your favorite, or pick one of each! 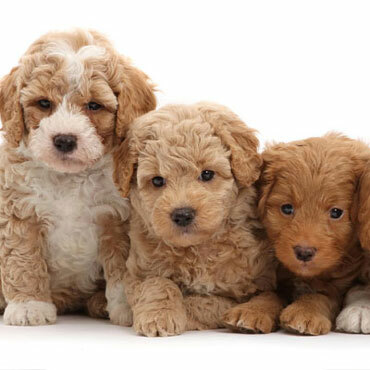 Our Labradoodles come in four awesome sizes. 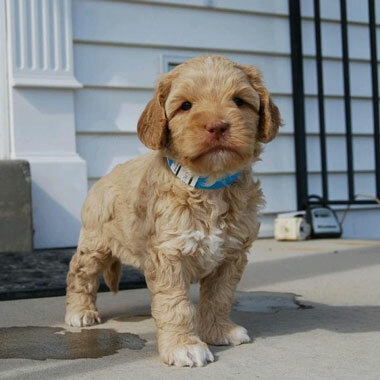 Mini Labradoodles are our second-smallest dogs, and still pack the same amazing Labradoodle personality into that tiny package. 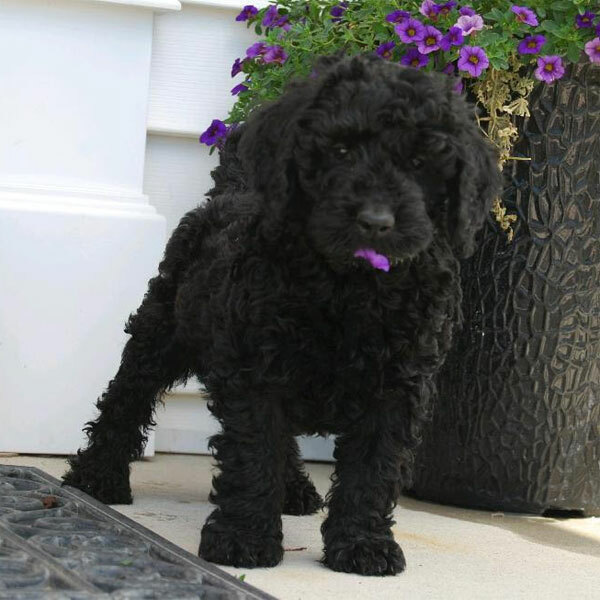 Medium Labradoodles are perfect for families who just can’t choose between our bigger and smaller Doodles. They’re the perfect compromise! 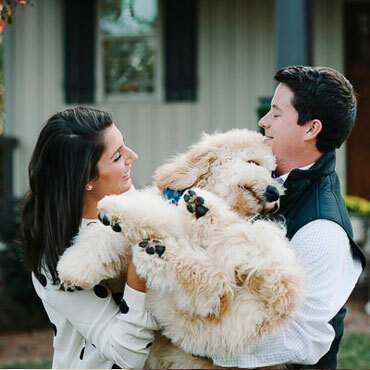 For those times when you just need a big teddy bear of a dog, it’s got to be a Standard Labradoodle. 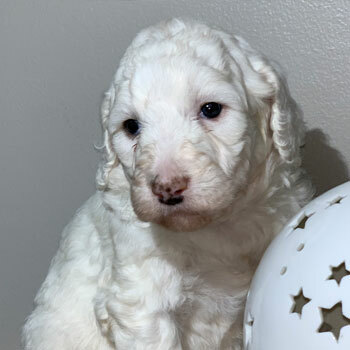 Labradoodle puppies for sale near me in Minnesota! These pups are ready to go to their forever family. 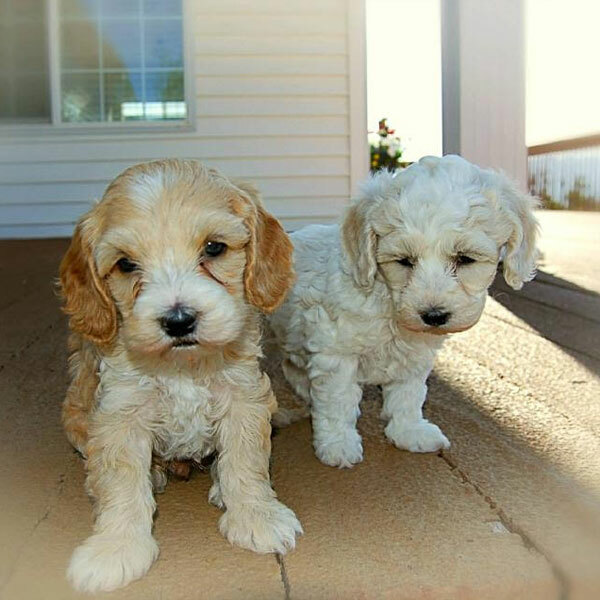 Our Australian Labradoodles cost $3500 apiece, or about the average for Labradoodles for sale in Minnesota. 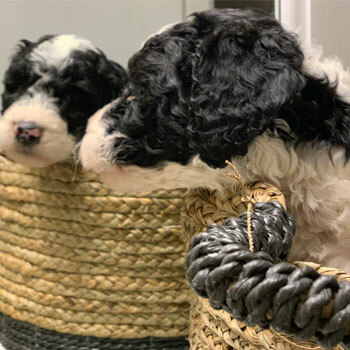 You’ll probably see other breeders selling Doodles for a little less or a little more—just be careful when you spot a price that’s too good to be true. 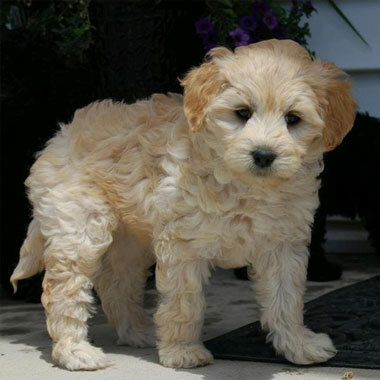 Usually when Labradoodles are sold for cheap, it’s because they’re improperly bred or coming from a puppy mill. 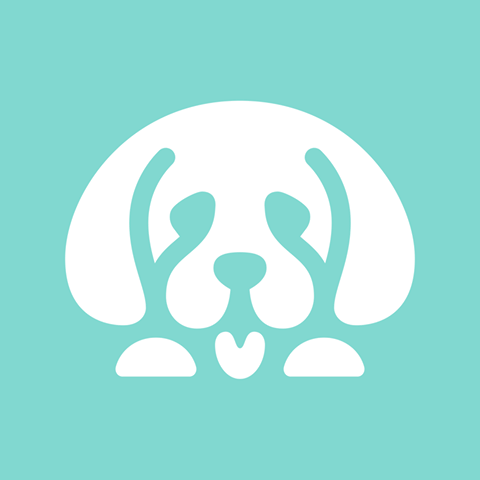 We can and do ship puppies from other states—just know that shipping can be a little scary for the pups, so show your pooch some extra care when they arrive. 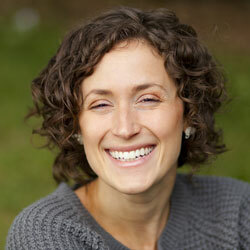 Of course, our first priority is matching you with our nearest Minnesota Labradoodle breeder. 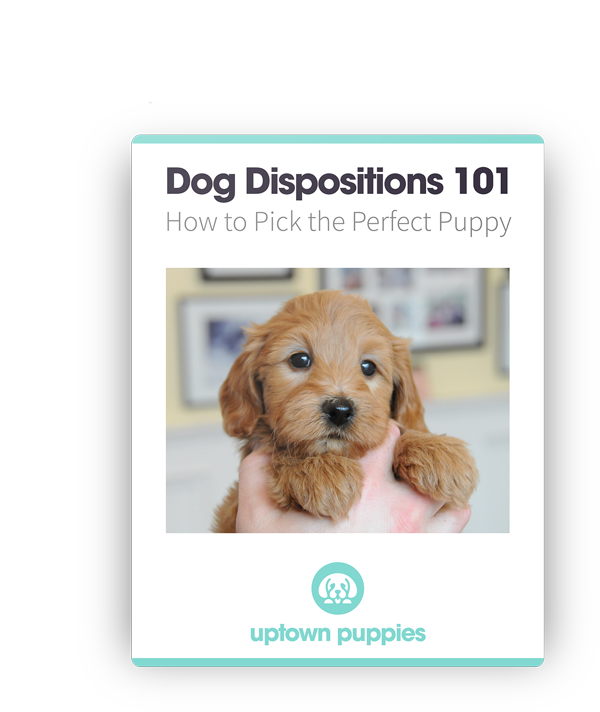 Picking the ultimate puppy is all part of the fun when you choose Uptown. 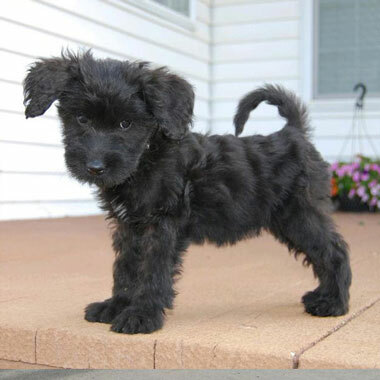 Just be aware that some coat colors are much rarer than others, and we can’t guarantee every color with every litter. 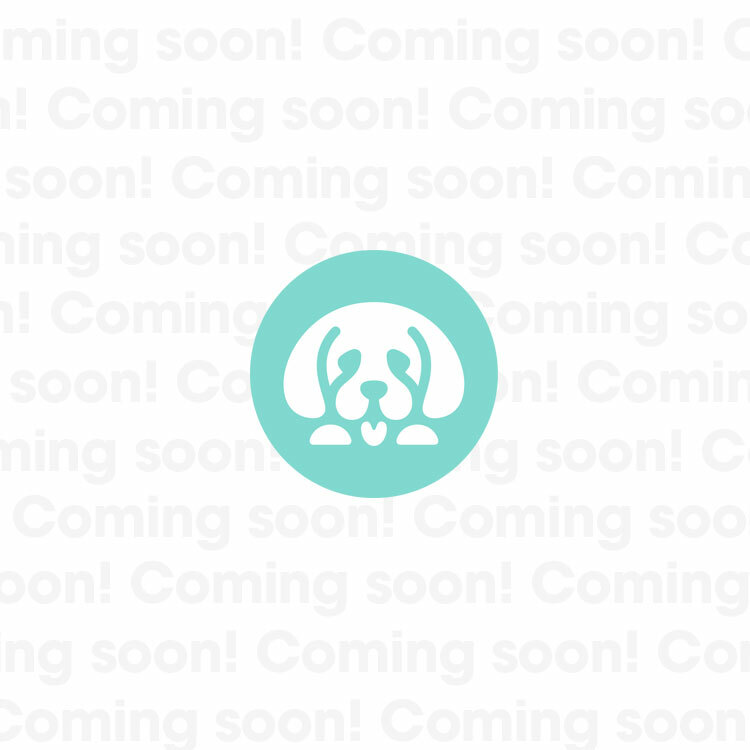 If your ideal dog isn’t currently available, you may have to jump on our waitlist for the time being.